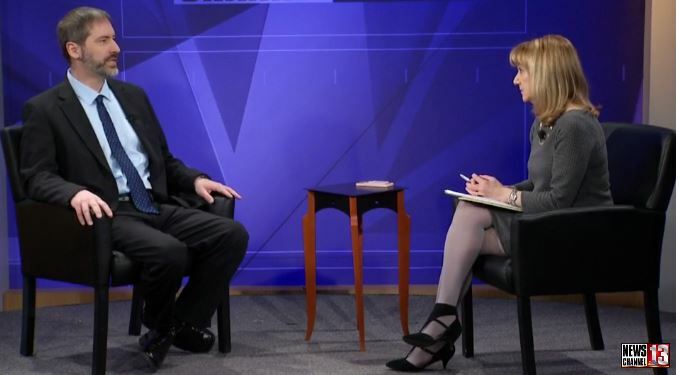 Frank Babich, PA, with St. Peter’s Addiction Recovery Center, appeared on WNYT’s Health Beat with Benita Zahn. Babich discussed alcohol abuse, addiction, and prevention as part of Alcohol Awareness Month. The discussion included a simple, four-question screening tool used to gage alcohol use problems.